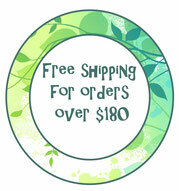 5 Jungle land tree - Leafy Dreams Nursery Decals, Removable Kids Wall Decals-Stickers SALE NOW ON! 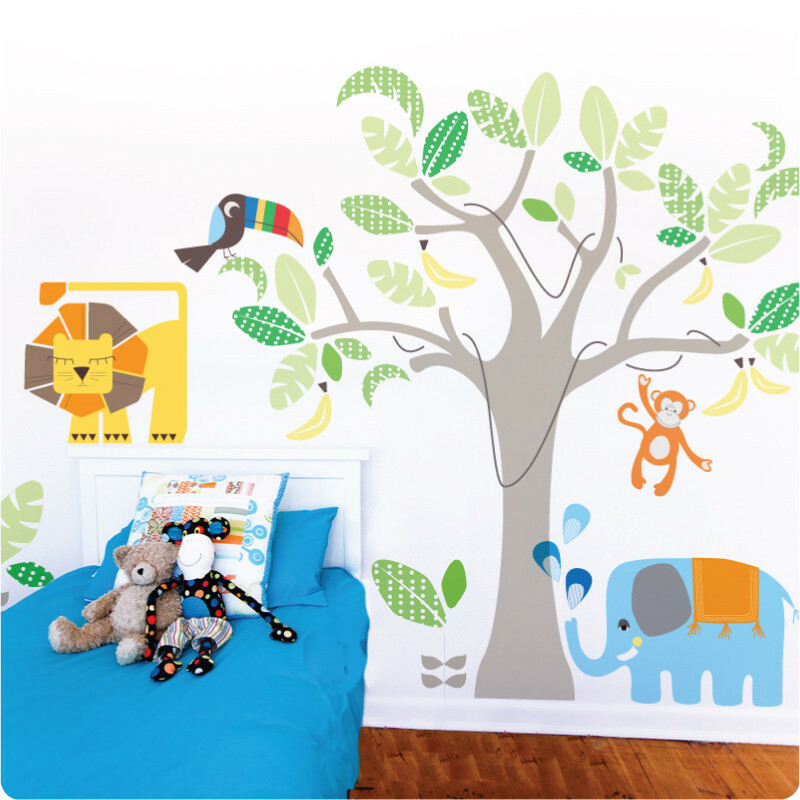 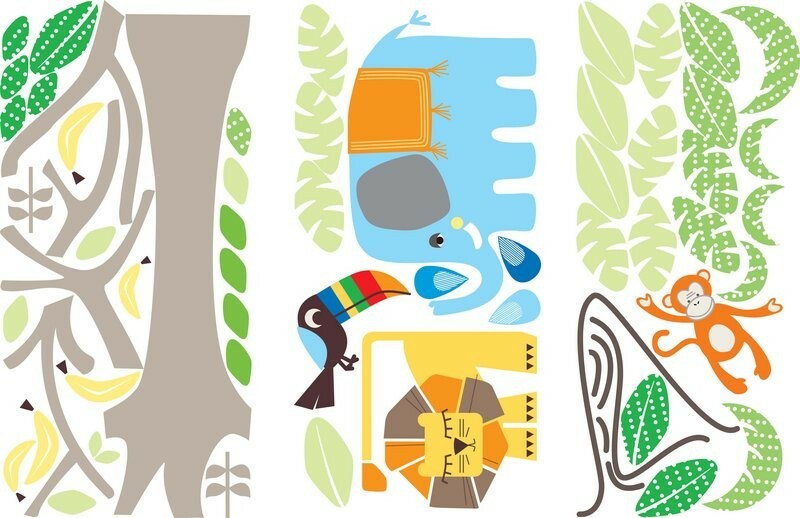 This beautiful jungle tree with jungle animal friends is a stunning feature wall decal and will look beautiful in your nursery or child's room. 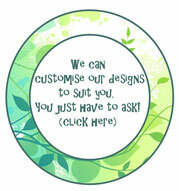 This design looks great on one wall or spread across two or three walls.